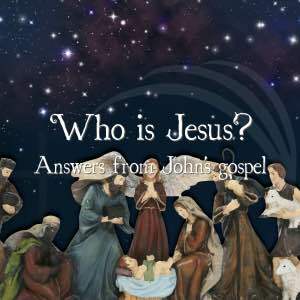 Our 2014 Christmas sermon series looking at who Jesus is, according to the gospel of John. Pastor Rick Zylstra takes us through the book of Titus, teaching us what it means to pass on our Christian faith. 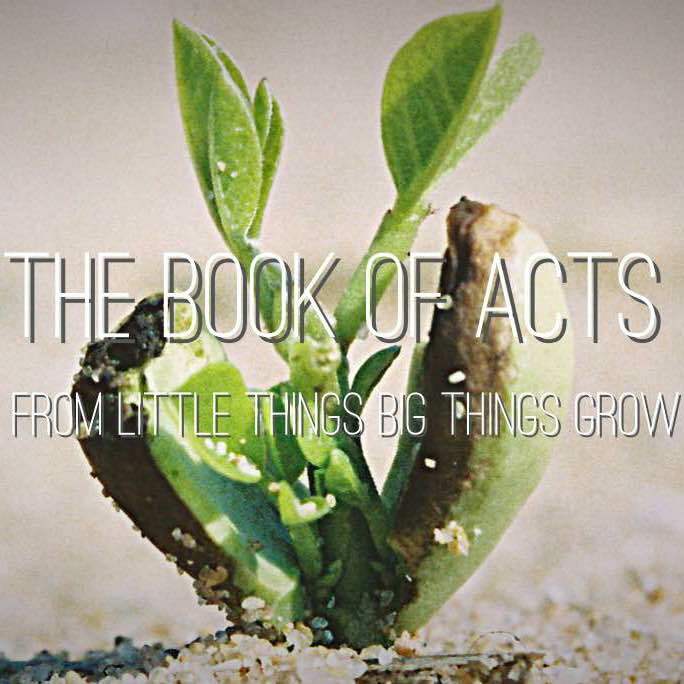 Pastor Clint takes us through the book of Acts, looking at the unstoppable gospel. 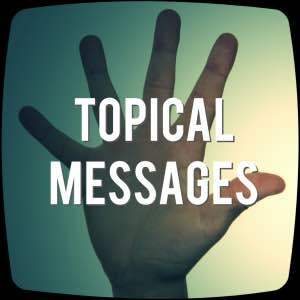 These are collected topical sermons preached between our various series of Bible teaching. 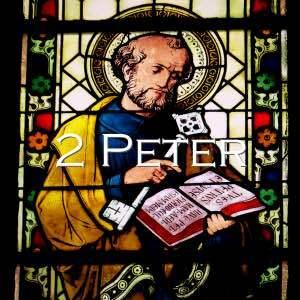 Callum Lewis guide us through the book of 2 Peter. 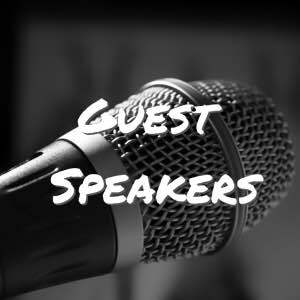 Occasionally we are blessed to have guest speakers teach from the Bible at Grace Christian Church. Find their messages here. 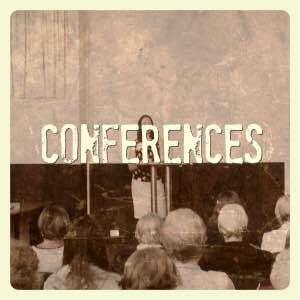 These are messages from the various camps and conferences we hold at Grace through the year. 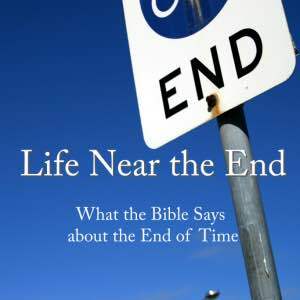 Pastor Clint Lombard looks at what the Bible teaches about the end of time, answering question about heaven, the return of Jesus, and assurance. Pastor Clint Lombard looks at the book of Hosea in the Old Testament, and invites us to consider what grace is really all about.